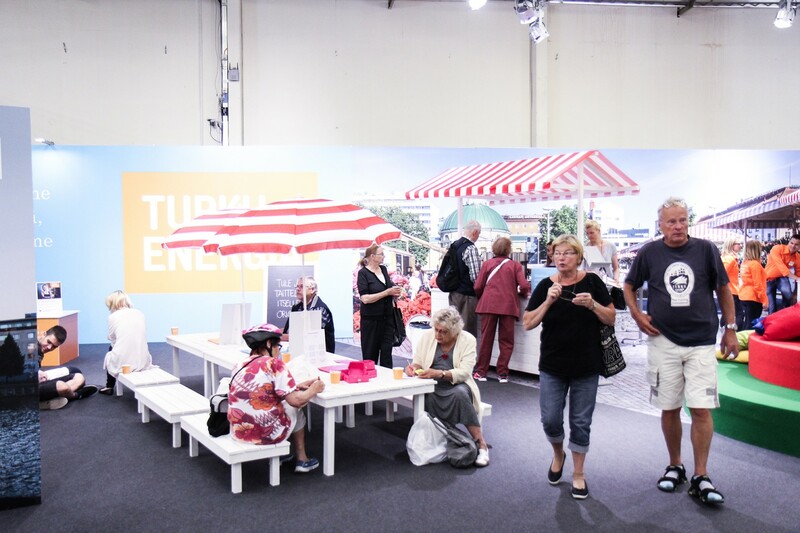 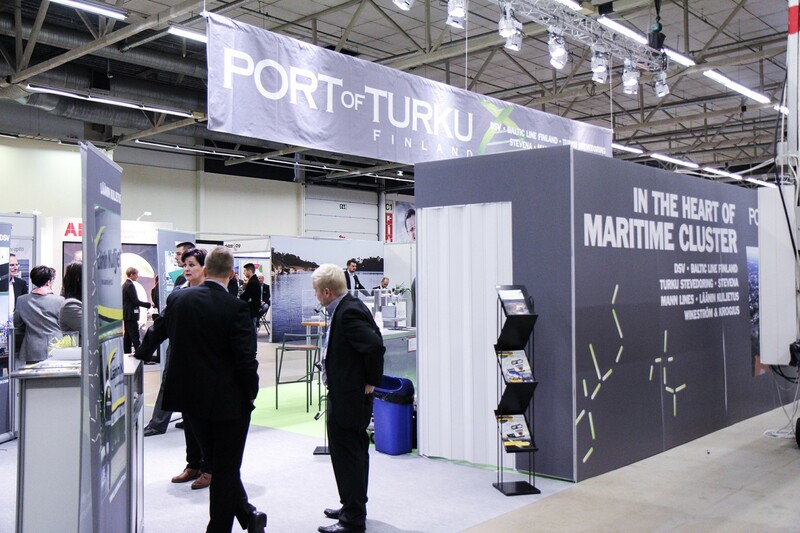 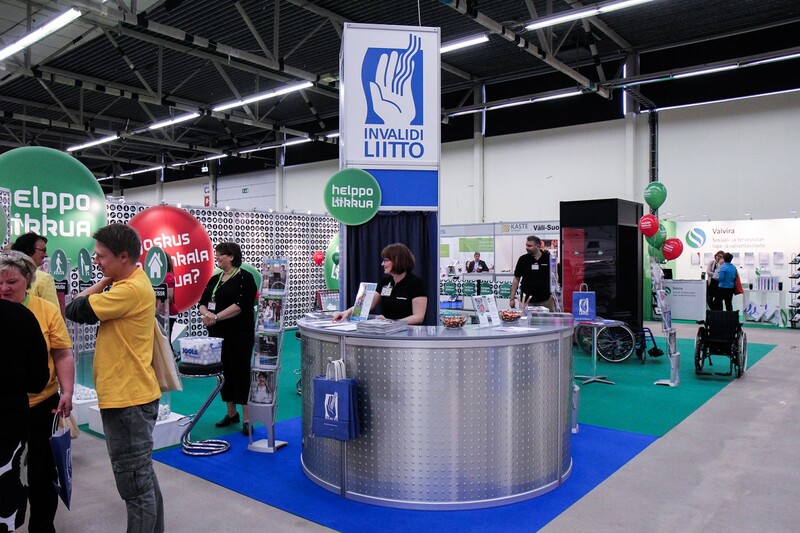 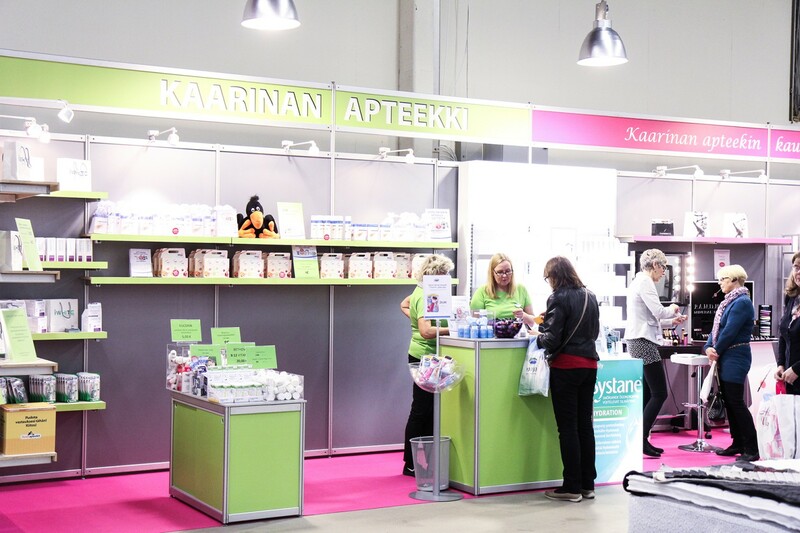 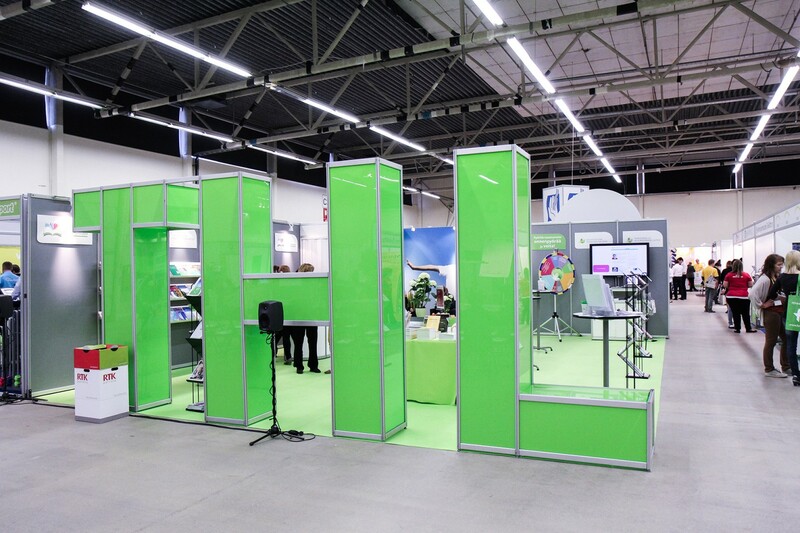 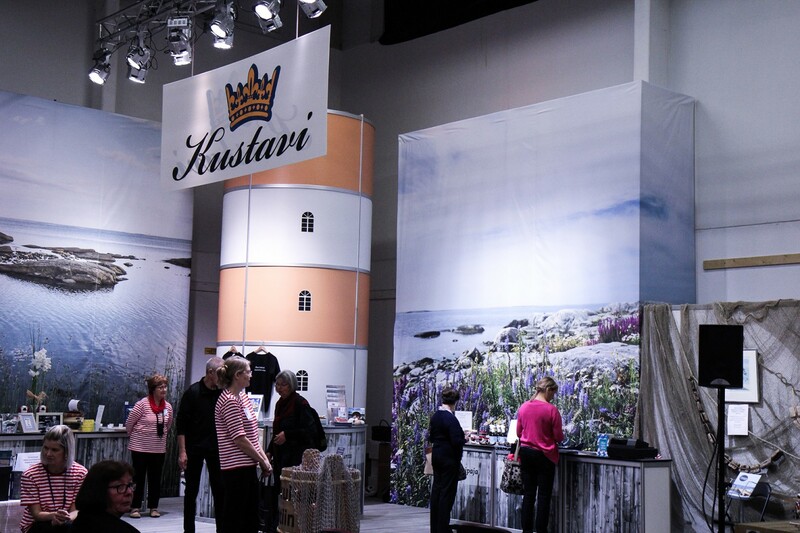 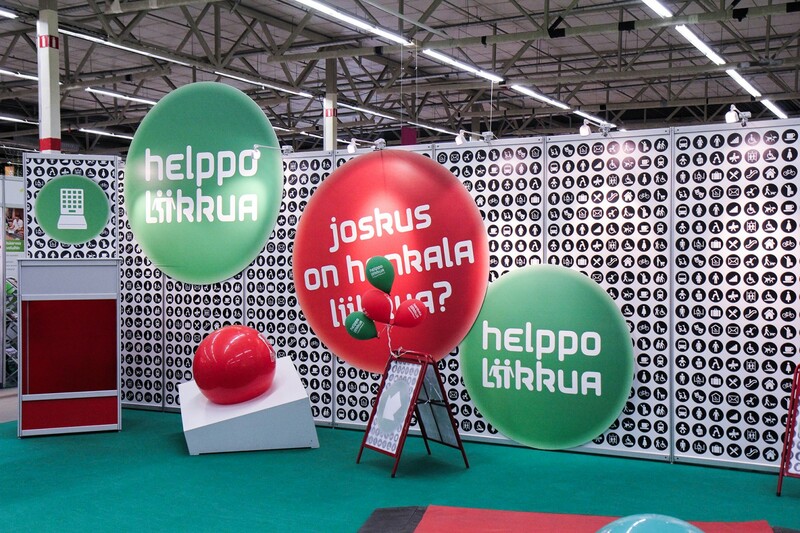 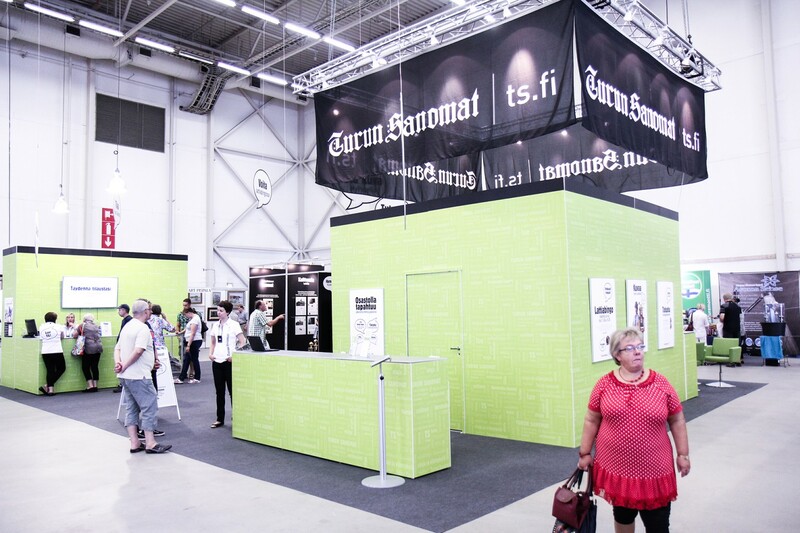 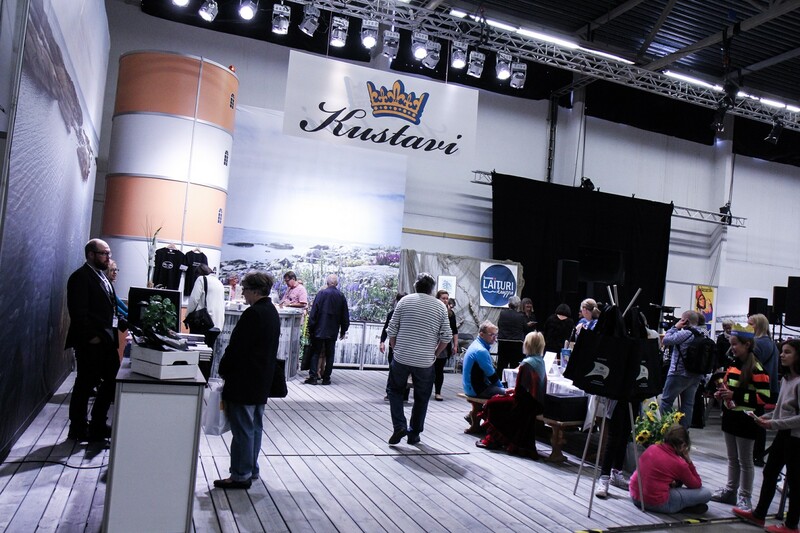 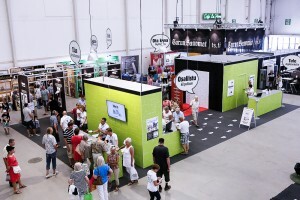 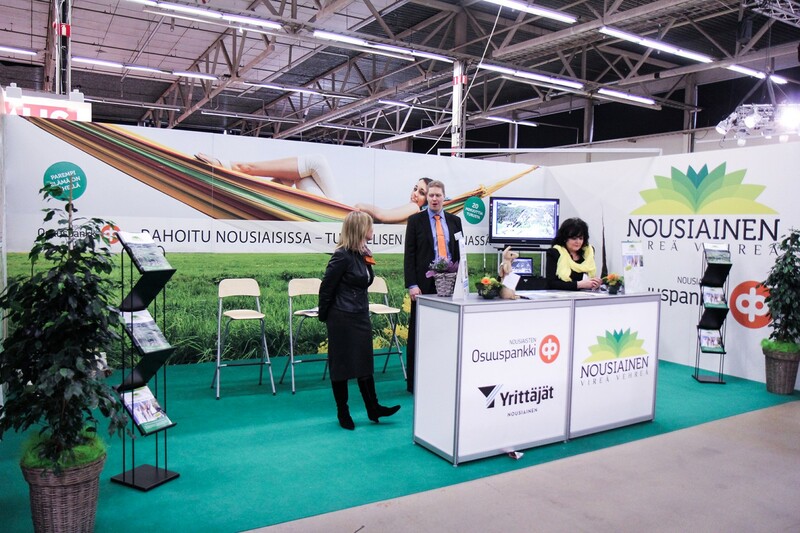 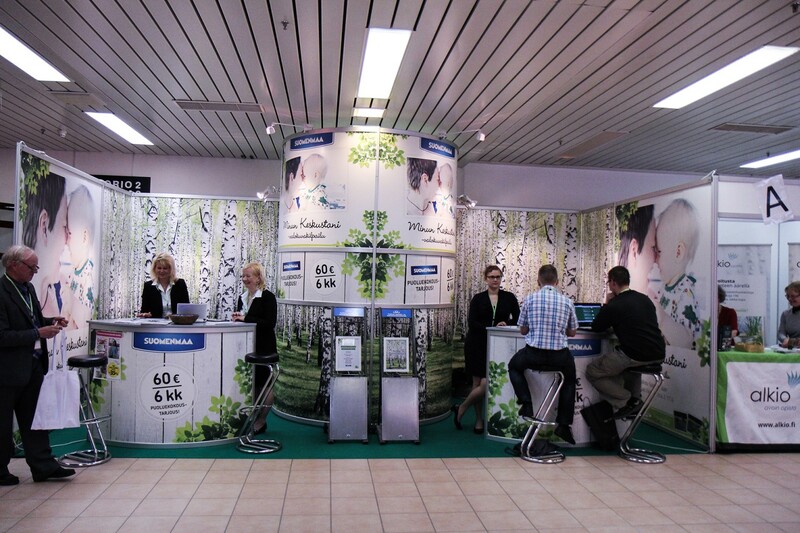 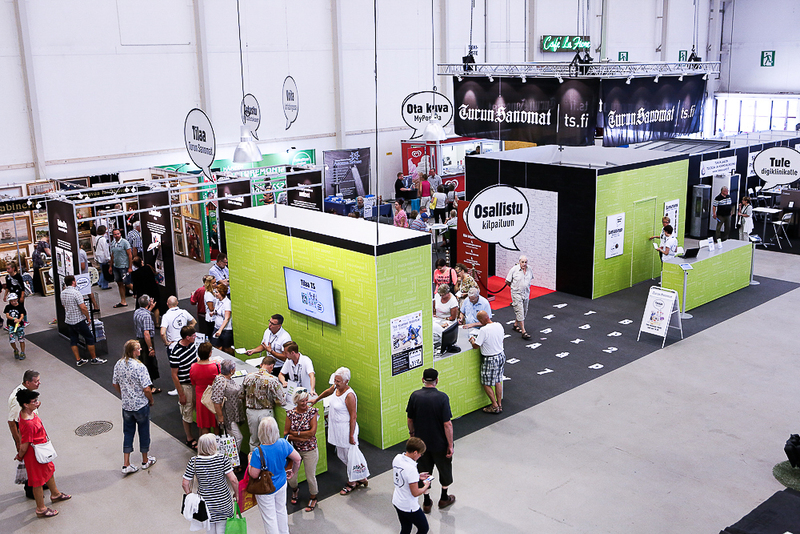 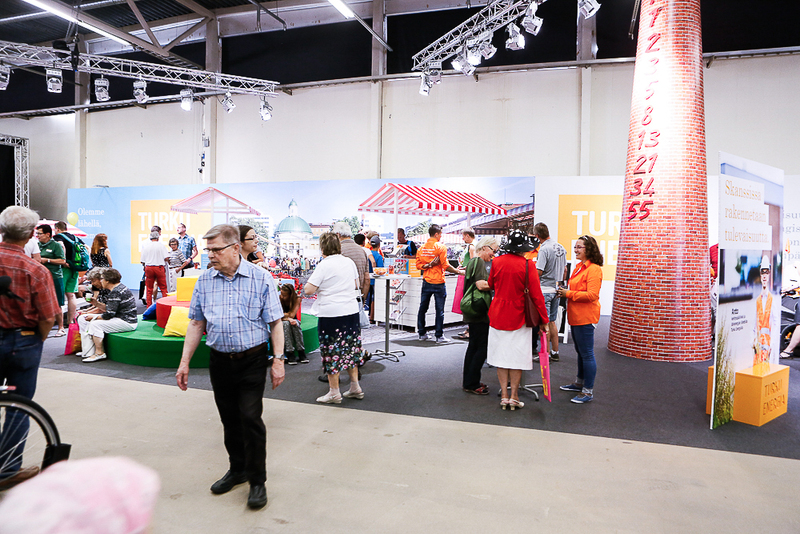 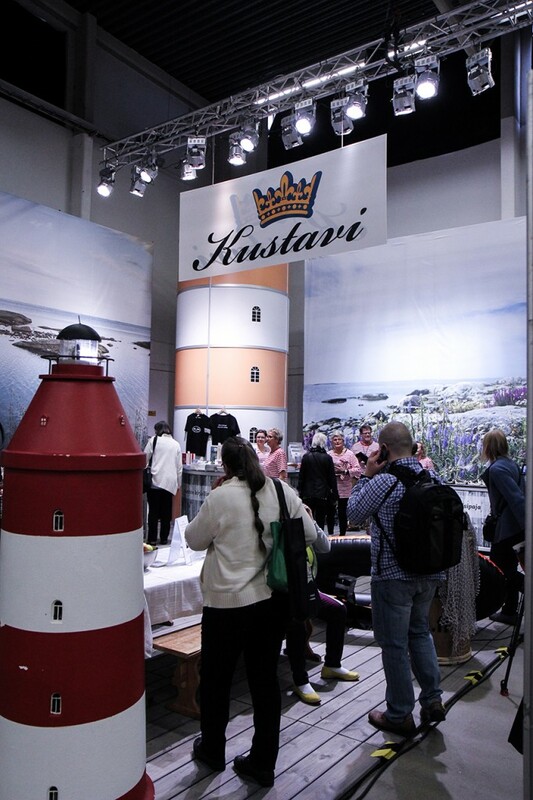 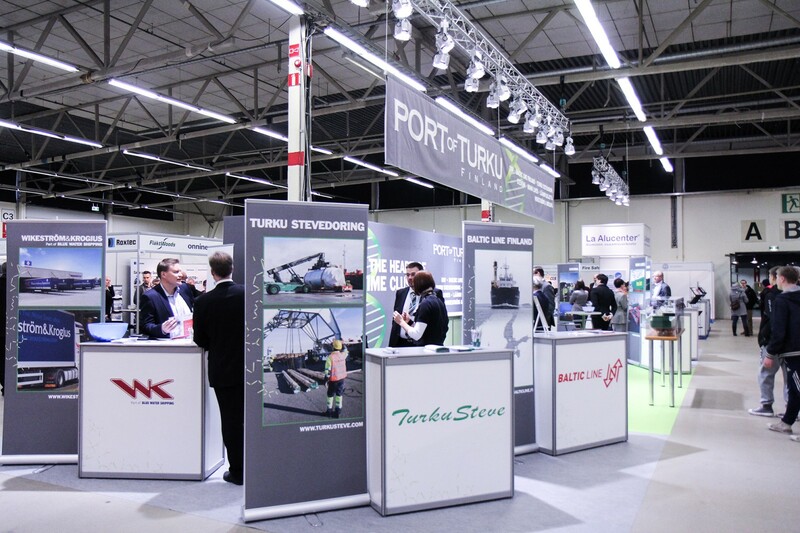 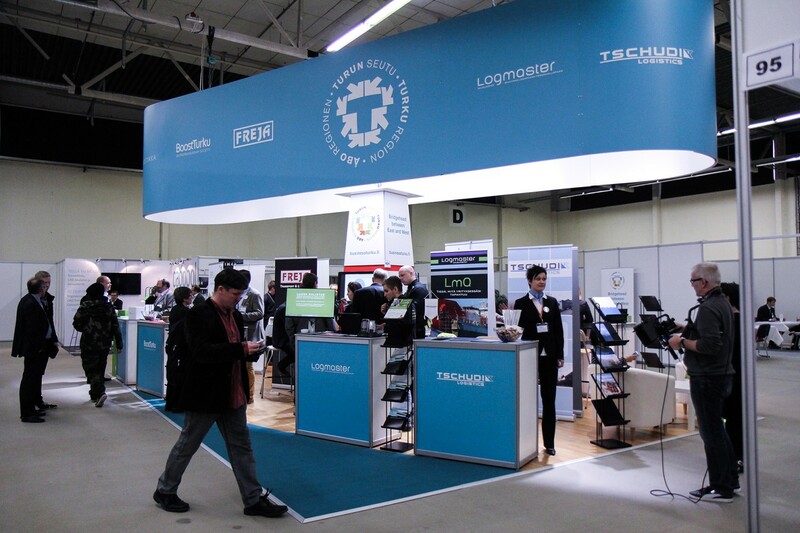 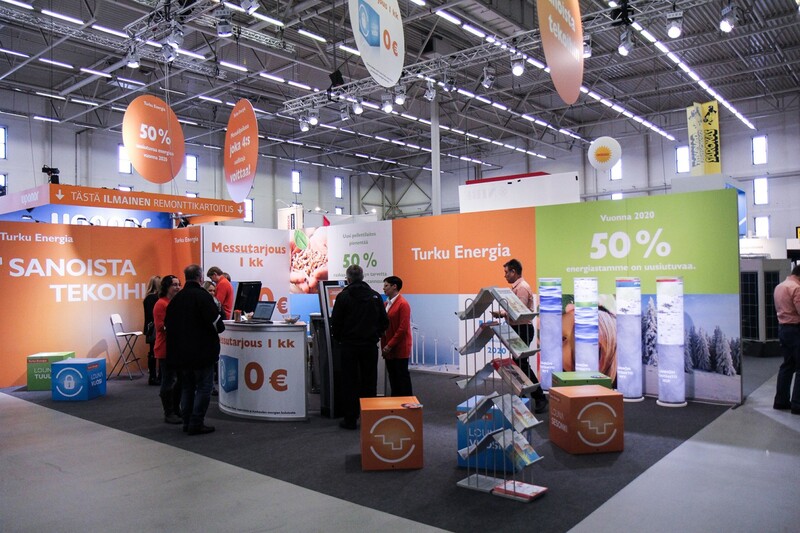 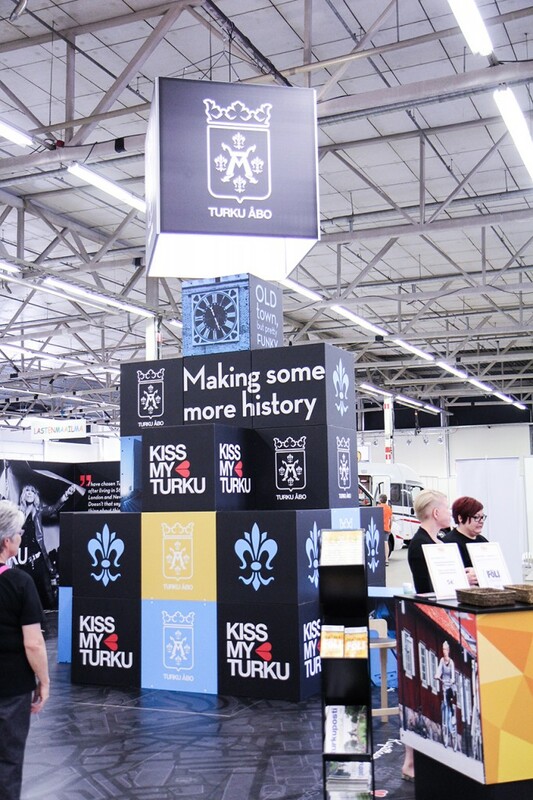 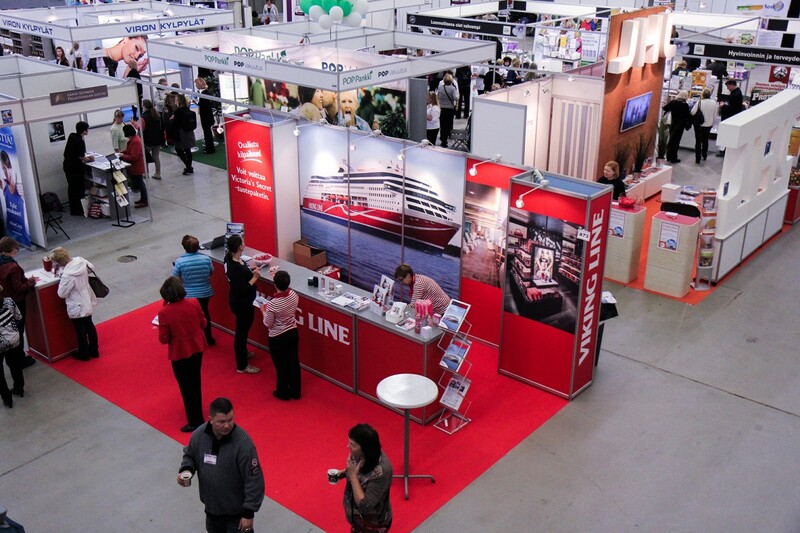 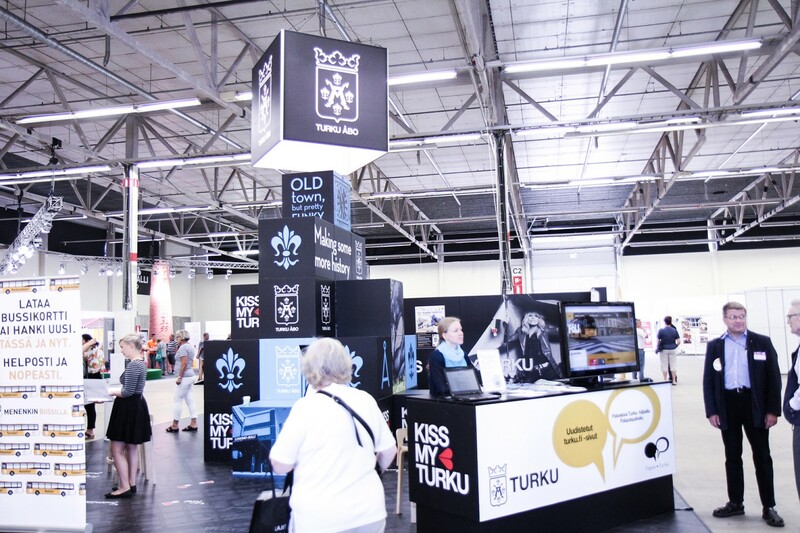 Turun Messupalvelu is a fair service provider that offers professional planning service and helps exhibitors ensure flawless stand operation. 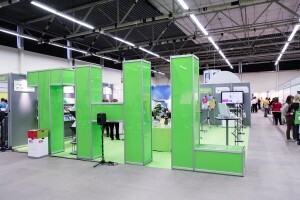 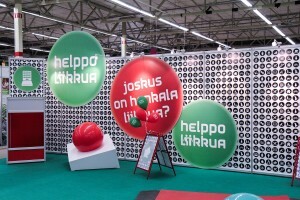 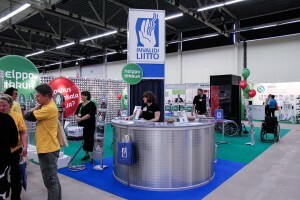 On this page, you can see examples of stands that support the company’s marketing communications. 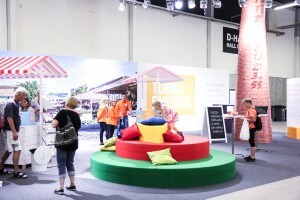 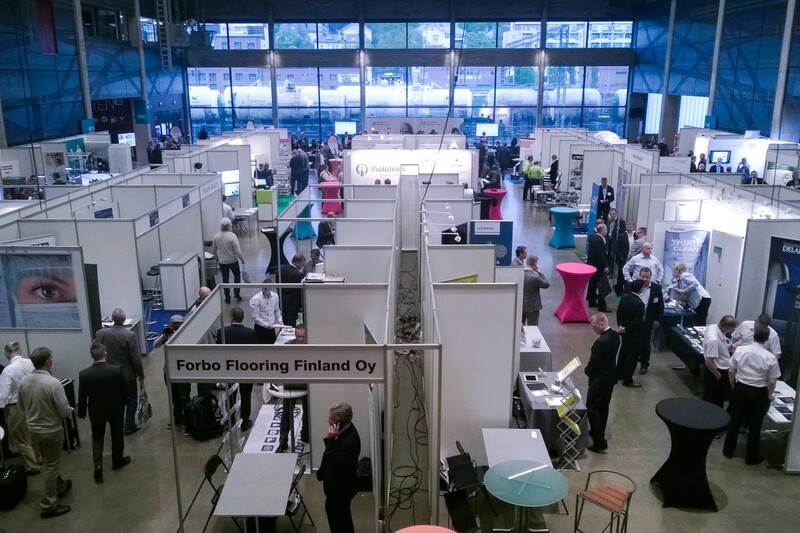 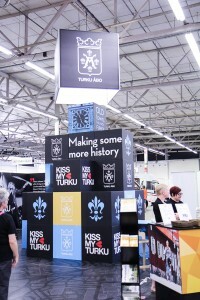 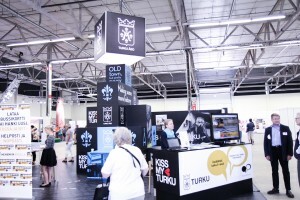 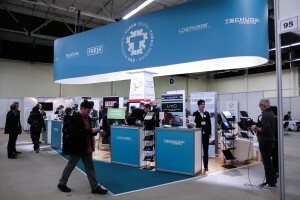 Examples of stands built by Turun Messupalvelu.